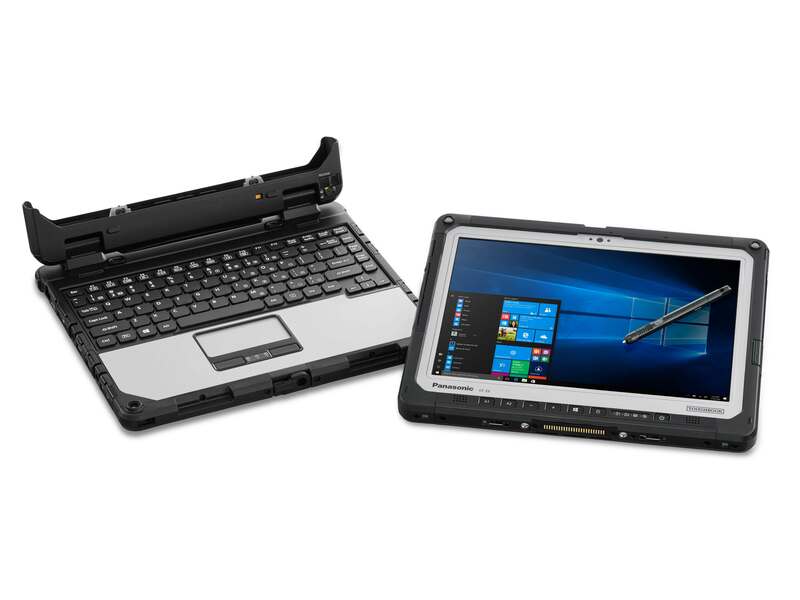 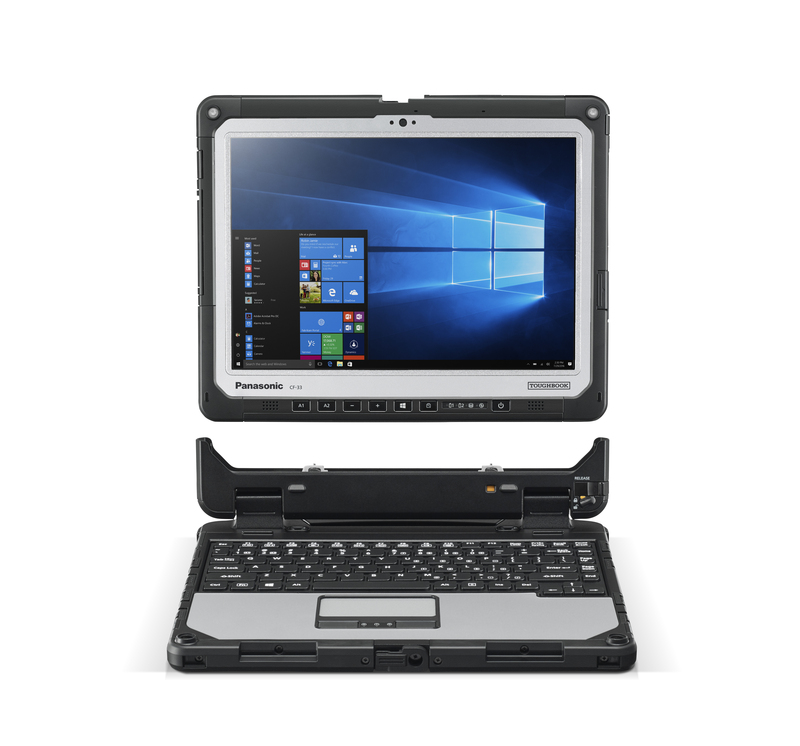 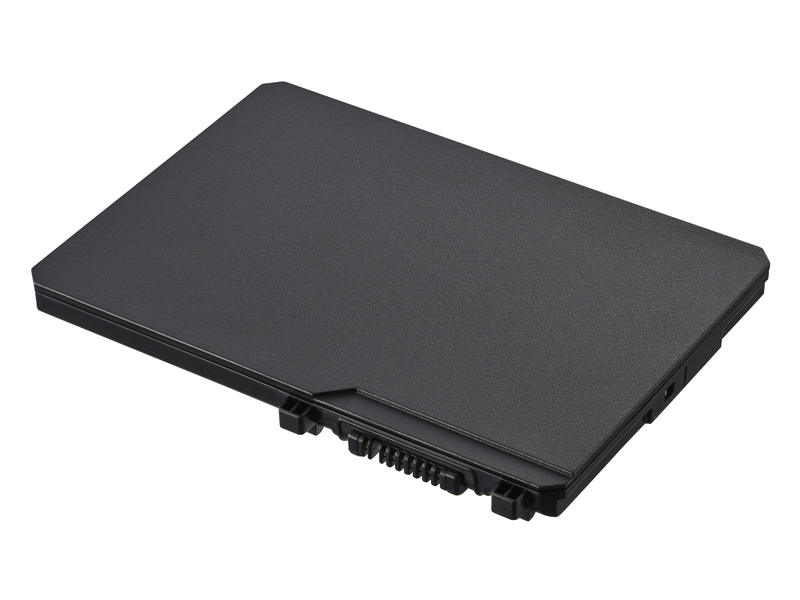 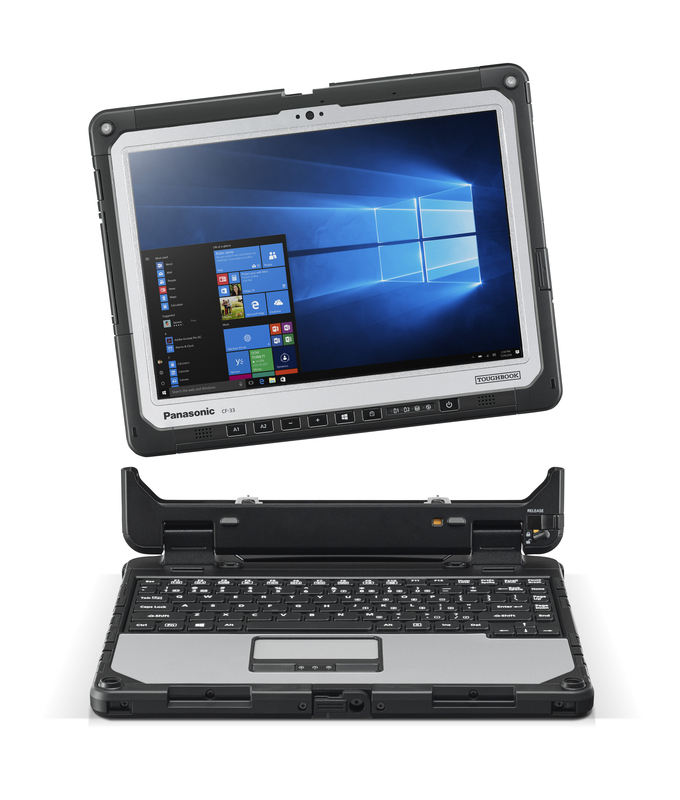 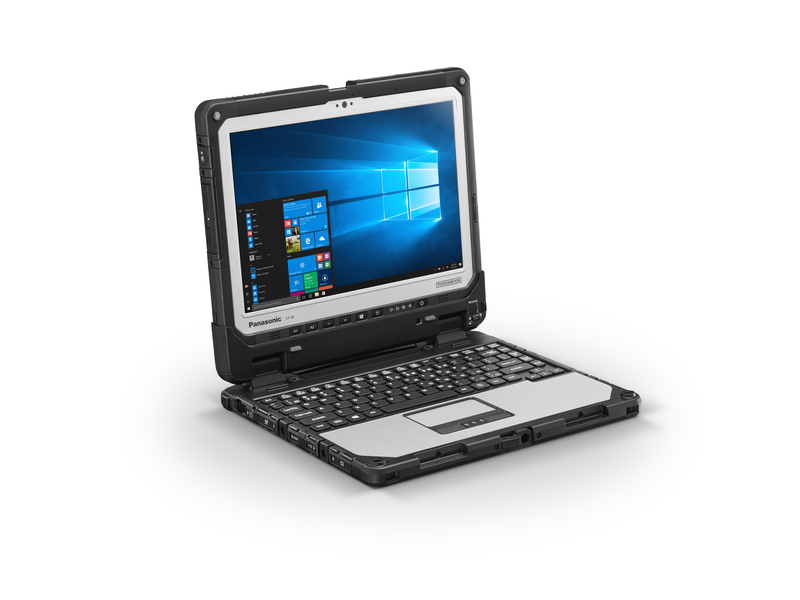 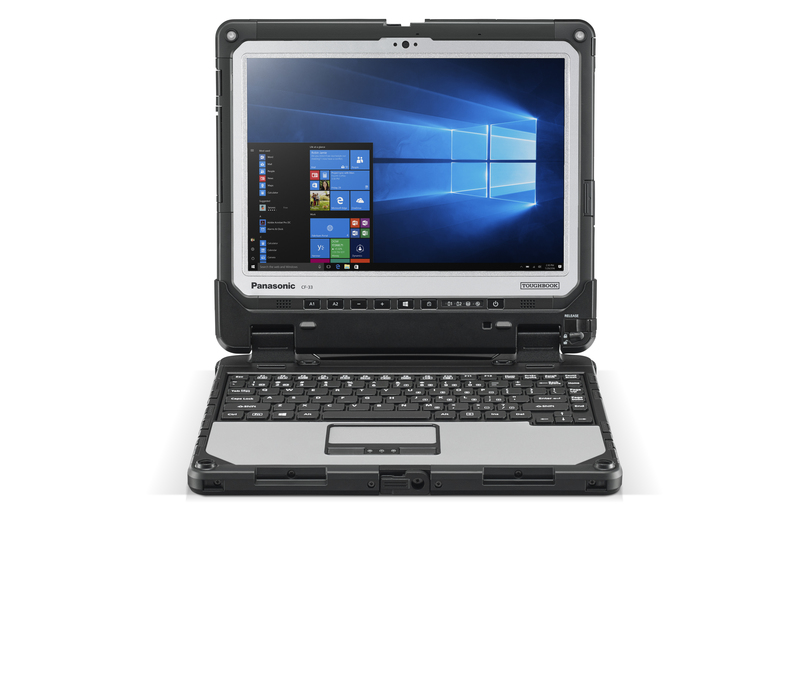 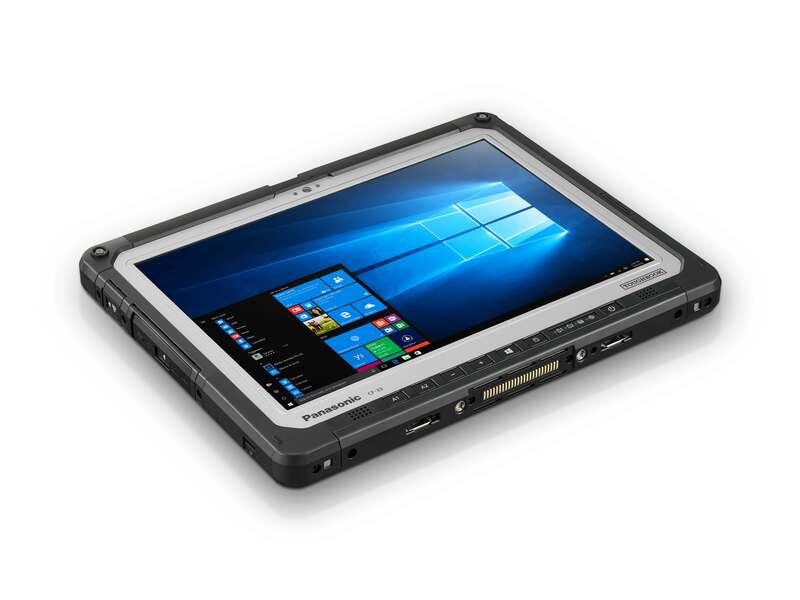 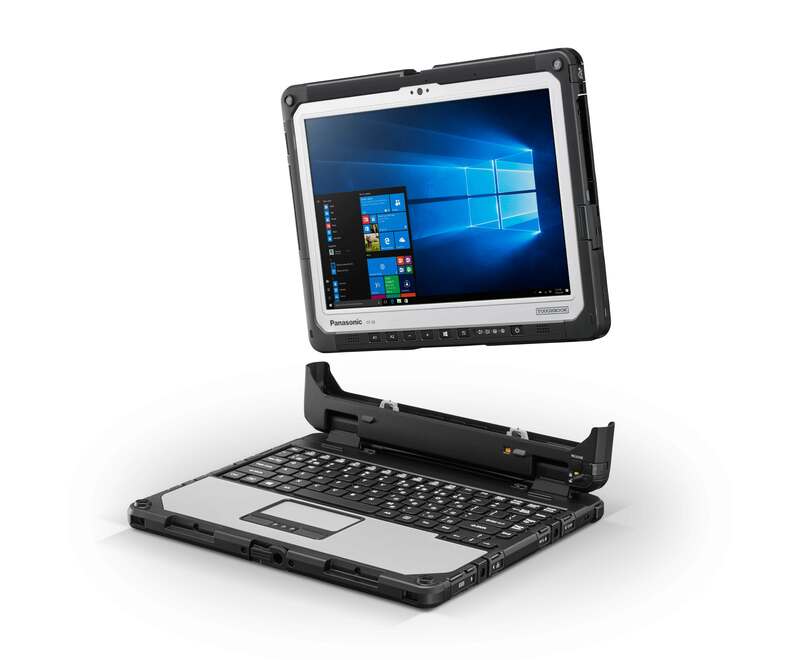 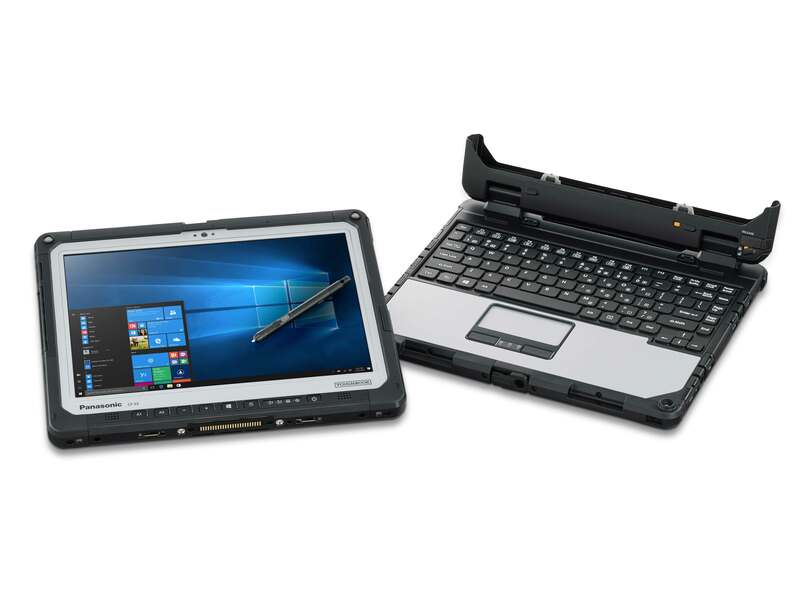 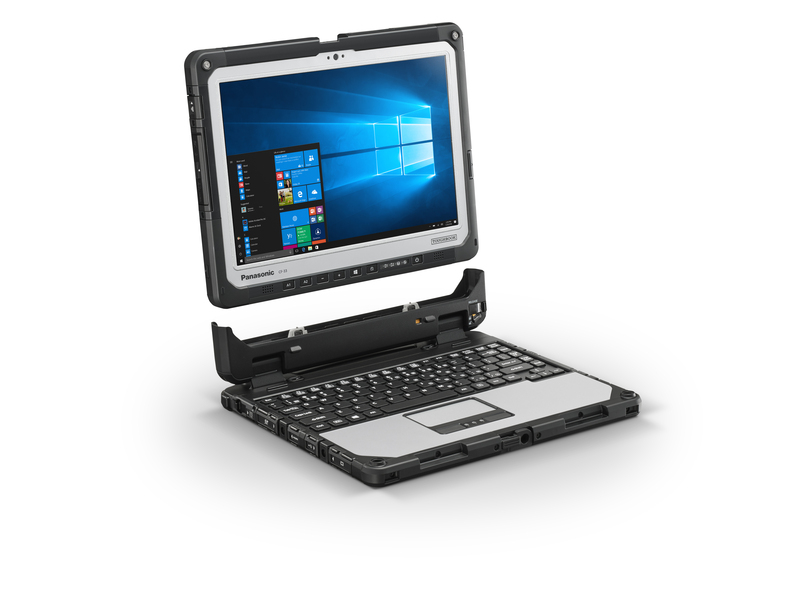 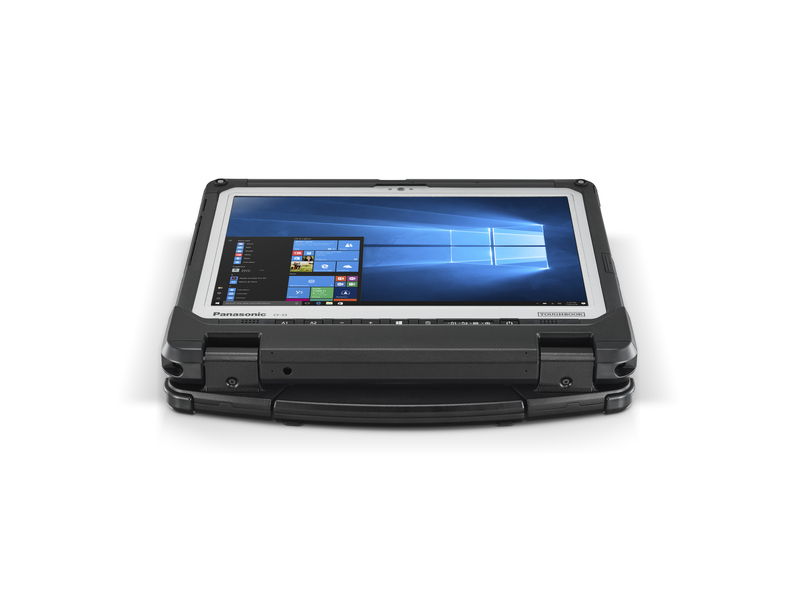 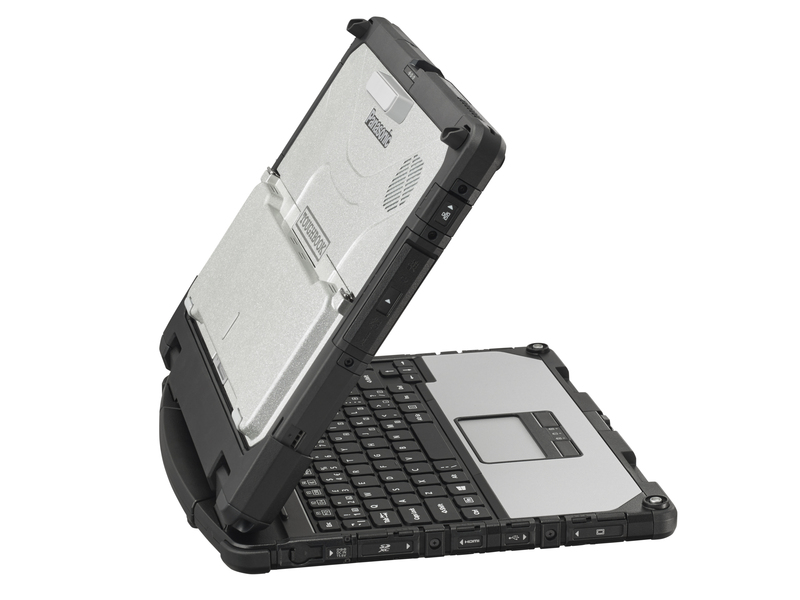 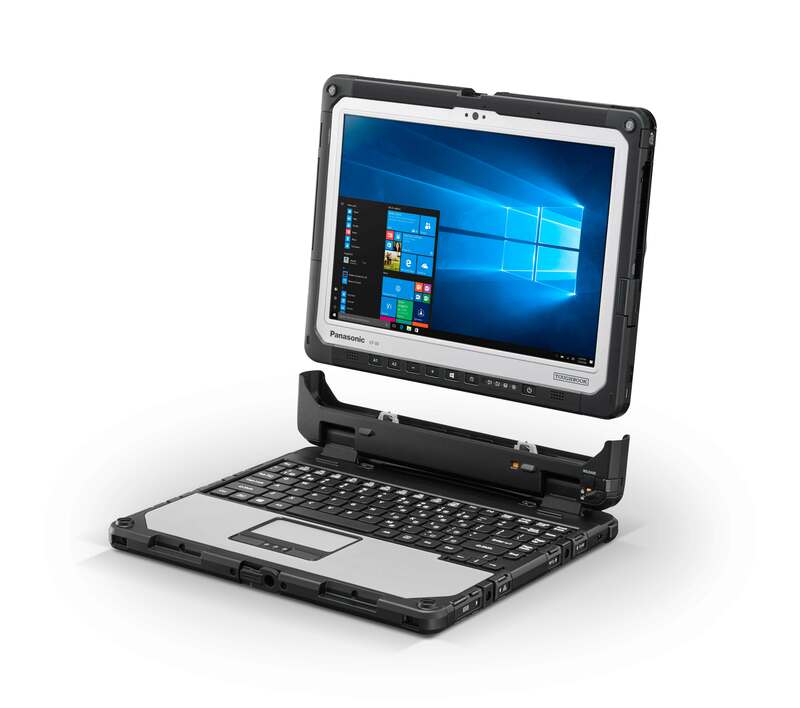 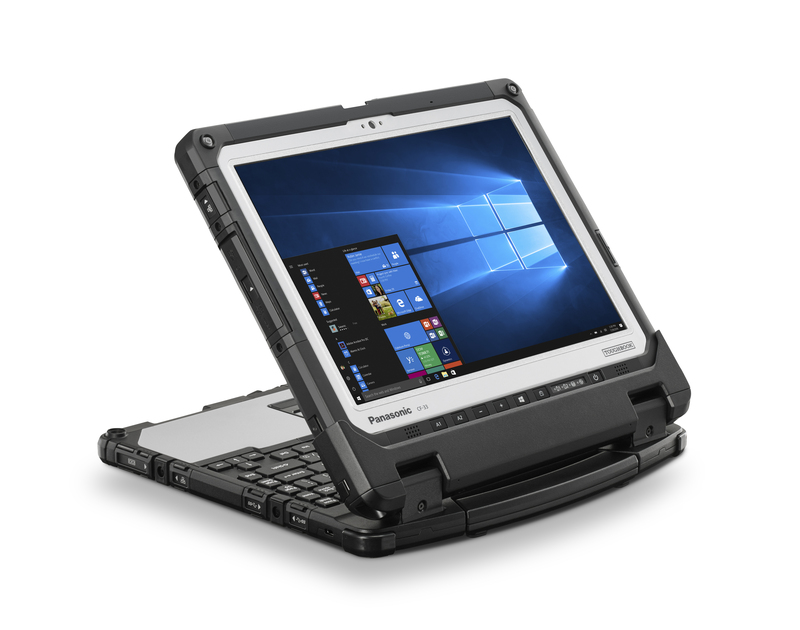 Toughbook 33 2-IN-1 Detachable, the 12.0" fully rugged notebook with hot swappable twin batteries, detachable keyboard with highly configurable capabilities brings unrivalled flexibility and performance for mobile business computing. 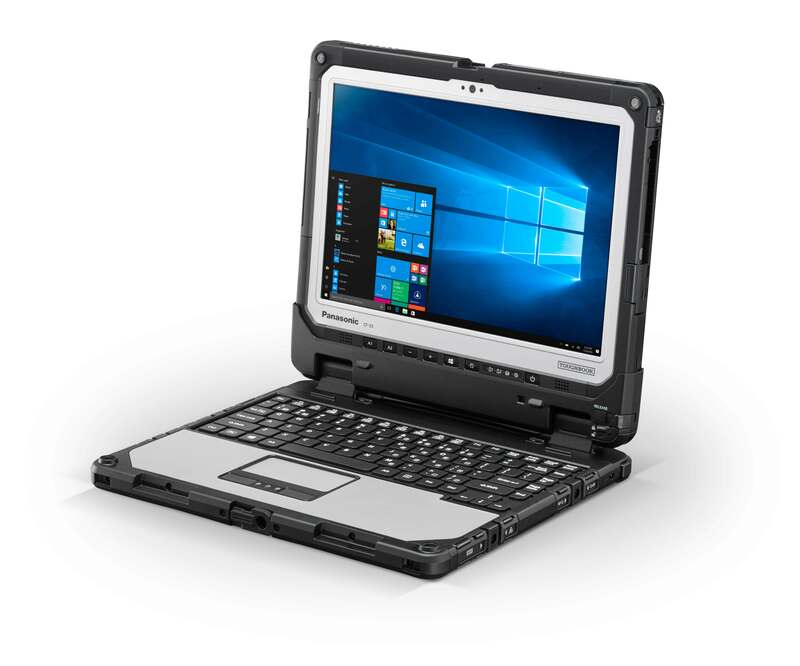 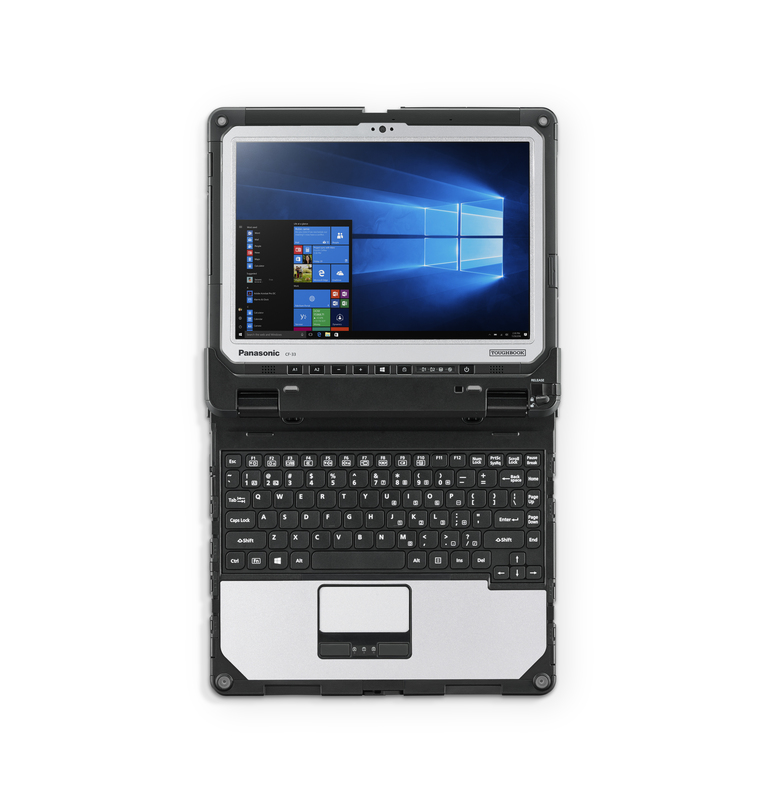 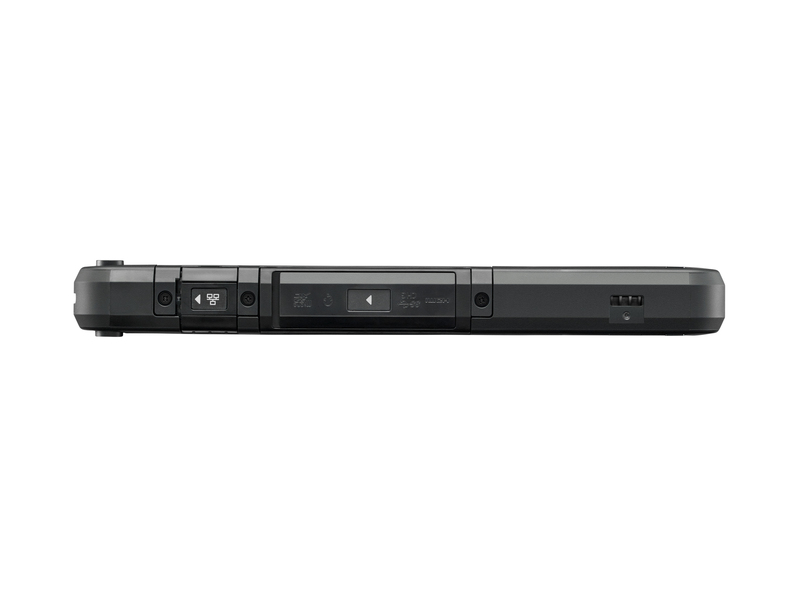 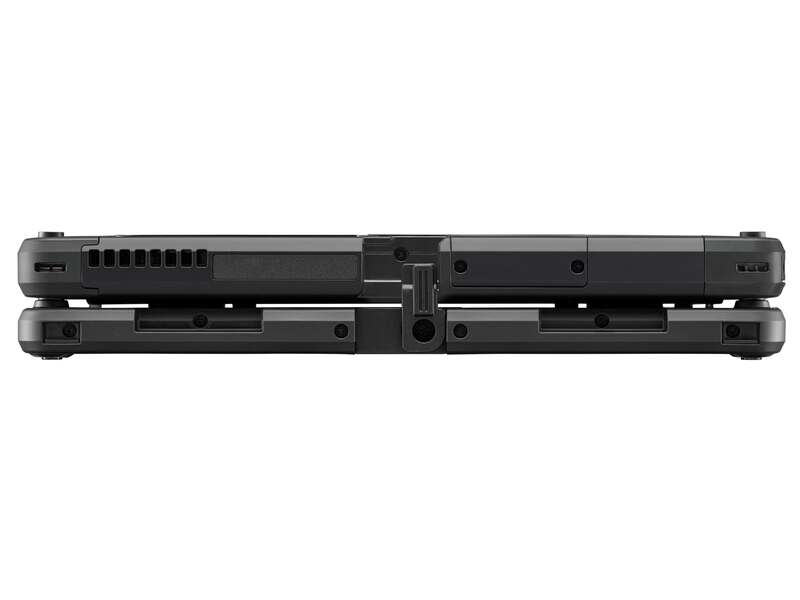 Thanks to the detachable keyboard design and 6 usage modes, the Toughbook 33 2-IN-1 Detachable offers the best of all worlds for mobile workers. 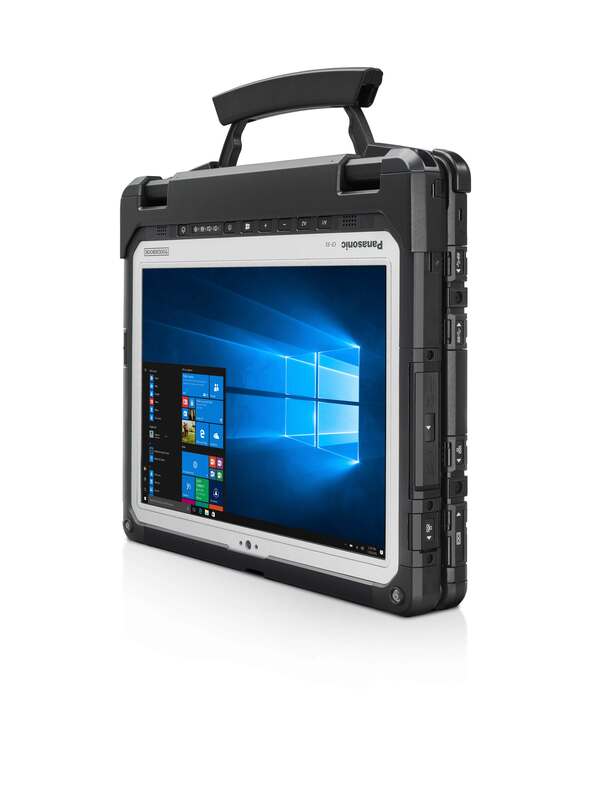 Target industries for the device include field service workers, maintenance and service technicians in utilities and and telecommunications, as well as government agencies, defense, the police and other emergency services. 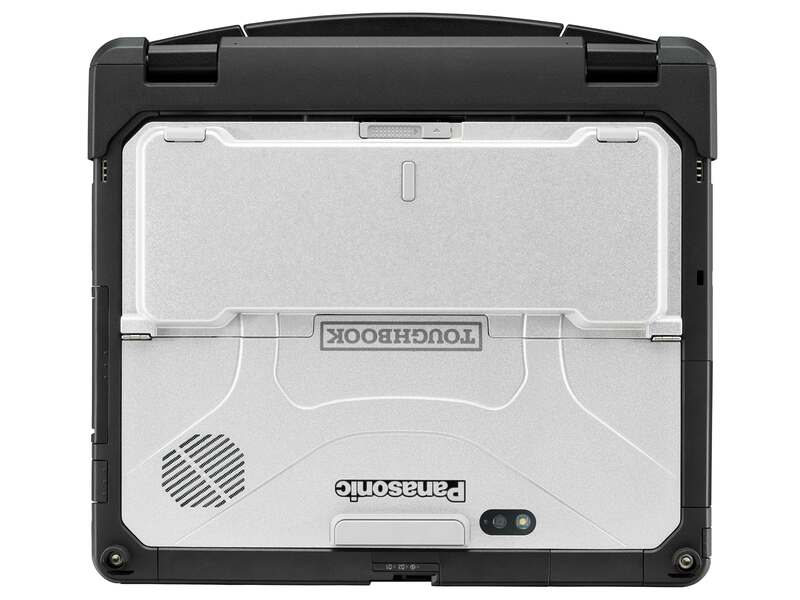 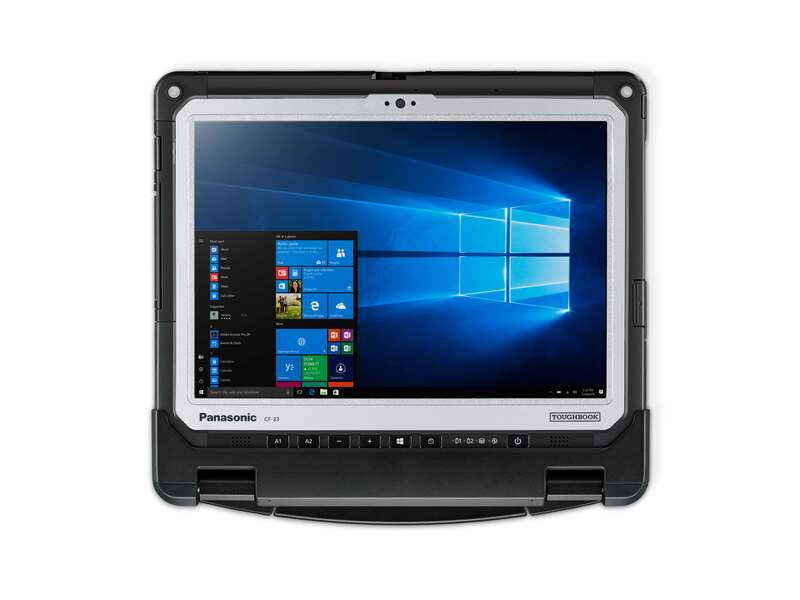 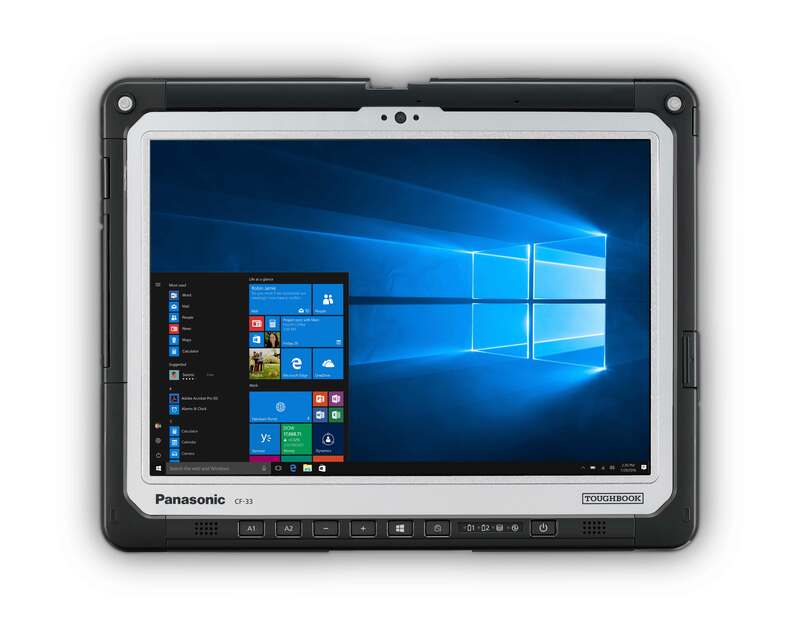 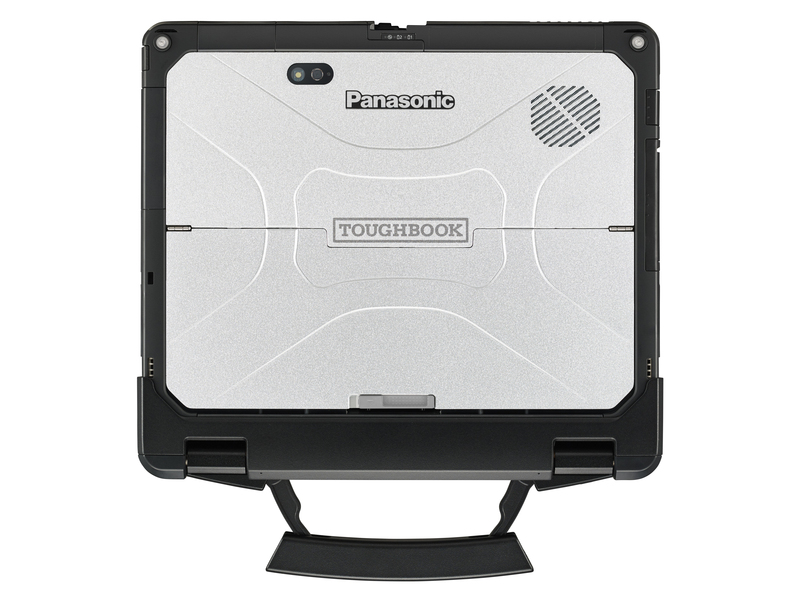 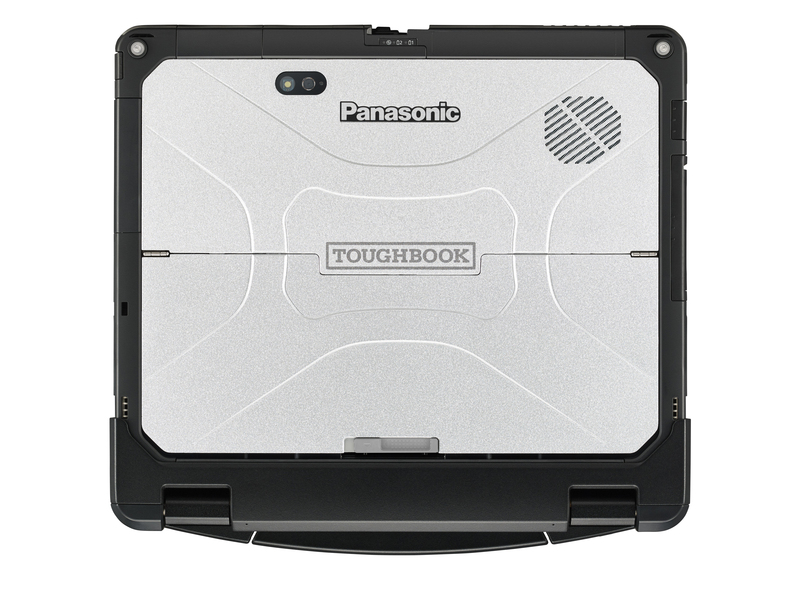 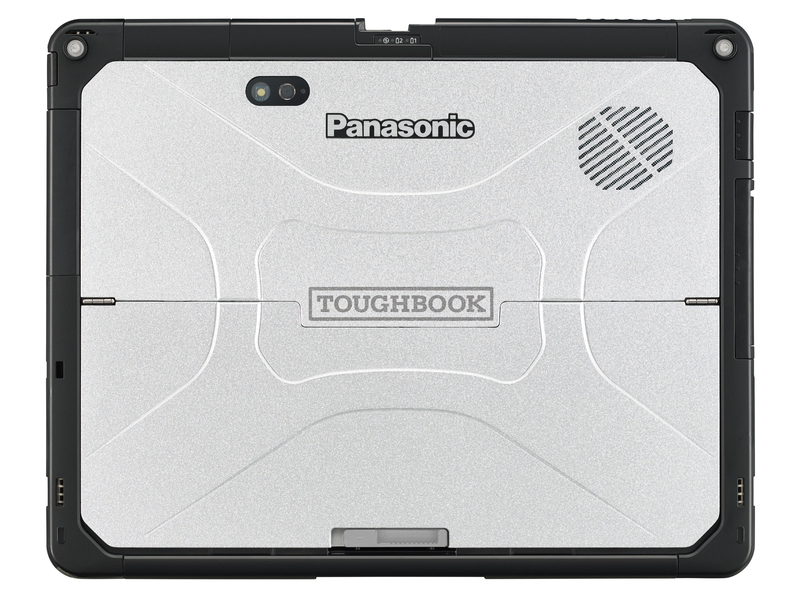 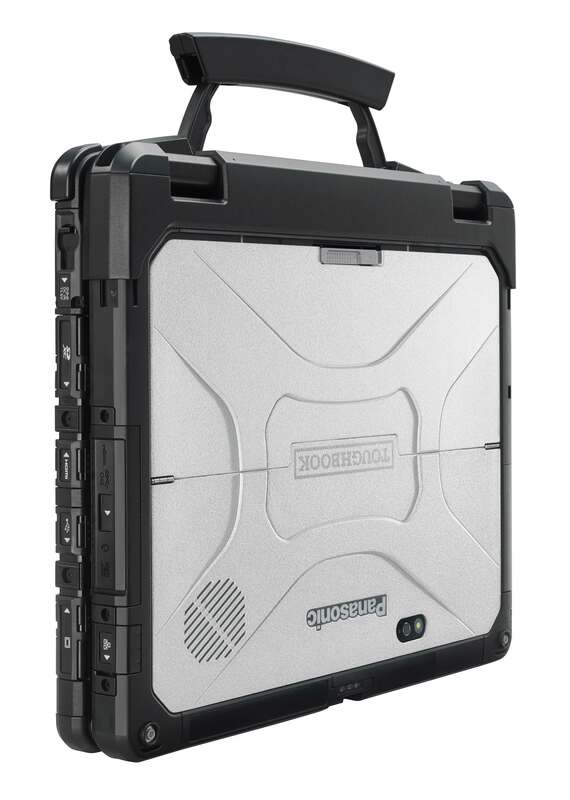 How tough is the Panasonic TOUGHBOOK 33? 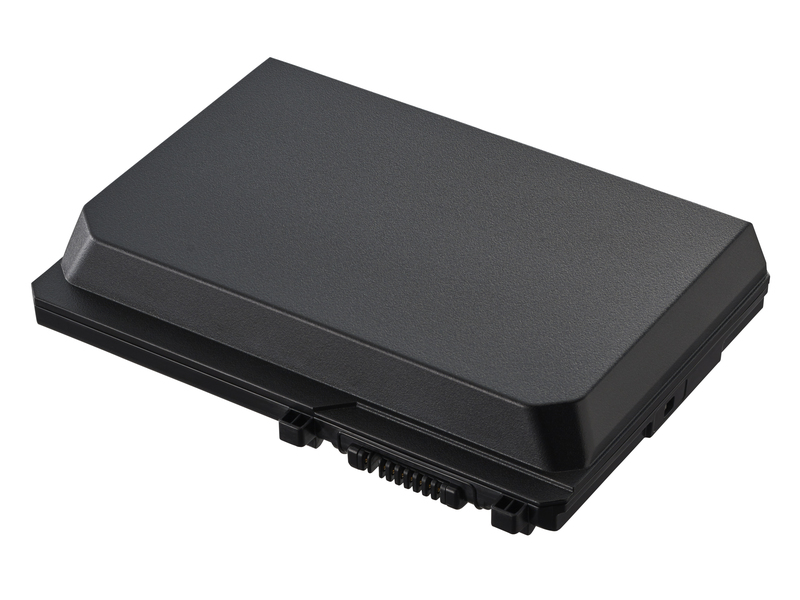 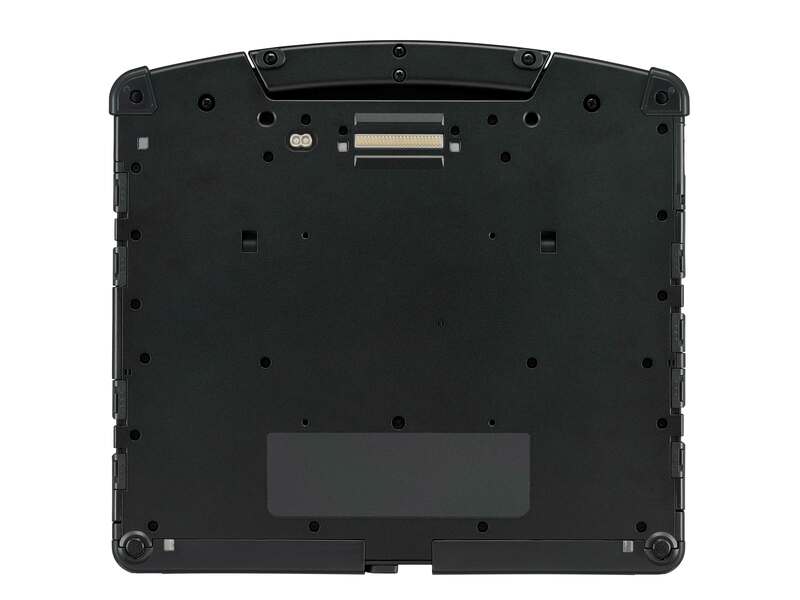 Standard Battery: 313.0 mm × 288.4 mm × 46.1 mm / 12.3" × 11.4" × 1.8" Extended Battery: 313.0 mm x 288.4 mm x 56.6 mm / 12.3" x 11.4" x 2.2"